You may have gone through the hallways of your local high school the same way that your peers did. Then again, you may have wandered through your classes, the cafeteria, the stairs and the bleachers mostly on your own and not running with crowds and cliques that make up most of the best and the ugliest of high school cliches and stereotypes. Or maybe you were contented with a few intimate college friends, enjoying dorm life and scrimping your way through the semester. However you have to lead your youthful years, within and beyond the walls of your school, the truth is, there’s so much pressure being young on top of being a student from your parents to your teachers and your unforgiving, unflinching peers, so much so that you didn’t think you’d ever see the end of it and live to laugh and tell the tale. 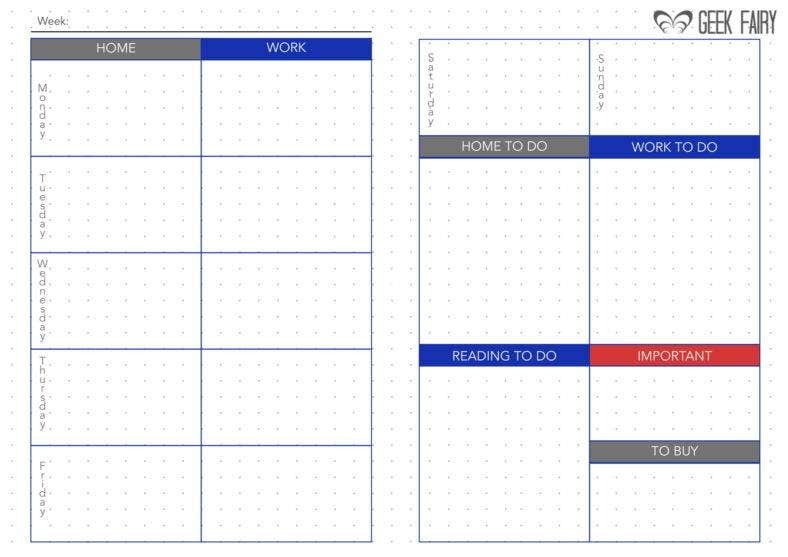 You may also see writer journal template. But here you are, going through the pages of your youth. Literally. Because something helped you make sense of the best and worst times of your younger years so that you never have to wonder where they went. Was that a tad dramatic and over the top? Maybe. But one thing stands. You may also see gratitude journal templates. Youth or not, the only way to survive pressure, anxiety and every challenge that goes with living, the best way to ride that tide, weather that storm or whatever other metaphor is available to describe hard times and such, is to have something which would let you vent and pour out everything you feel, help you put your life in order and keep yourself focused on the goals and dreams you have set, no matter how far fetched, silly, or hilarious they seem at one point, without the fear of judgment from people who wouldn’t understand. 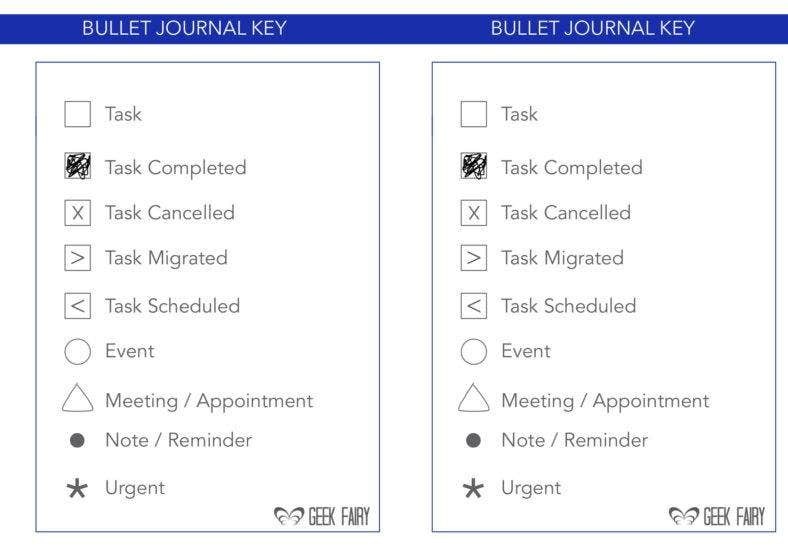 You may also see accounting journal templates. Pages. Think writing, and diaries, or journals, and please don’t roll your eyes, because only people who underestimate them wouldn’t get to enjoy their emotional, not to mention, mental and practical benefits. You may be over the teenage angst but that doesn’t make you free from having to deal with everything else, and a journal, especially a bullet journal, works wonders when you give the time to use them just like you may have during high school. After all, journals aren’t just for troubled boys and besotted teenage girls whose diaries are littered with the folly of youthful thoughts and pinings that never saw their fulfillment. You may also see learning journal templates. Newsflash. Adults use them too, for planning schedules, keeping track of commitments, raw, unfiltered thoughts and the philosophies of mid-life crisis because the teenage angst and peer pressure may have stopped long ago, but it was replaced with a fast-paced life, self-doubt from time to time, exhaustion and a hundred or so questions on whether or not where you currently are where you’re meant to be. You may also see travel journal templates. Which leads to more questions and that’s normal. But what isn’t normal is when you wake one day, panicking because you realized your life is becoming a pile of mess and that you have so much to do. Chances are, you wouldn’t be able to think straight and where to start to get your life back in order, although from the outside, people may be thinking you’re just fine. You may also see food journal templates. What’s not normal is when you can’t drown out the noise then eventually spiral to depression. That’s a worst case scenario but highly possible, given how many people in this country have jobs and are able to pay their bills but for the most part, are struggling with depression and their mental well-being. Writing down to deal with everything that’s going on, gives you control over your thoughts. Writing down to list things you want and need to do personally or for your job, gives you the capacity to manage your time and deal with your responsibilities one by one, without stumbling through most of them because you forgot or you just realized one task is conflicted with another. You may also see prayer journal templates. Writing down your plans makes you set both short and long term goals better. It helps you do the best you can to accomplish them because you would have to look at them regularly and check your progress. It helps you have more discipline over things you can control. It helps make you want to keep control and lets you know when to let loose and stray a little so that you don’t feel all choked up and forgetting to truly live your life. You may also see five-minute journal templates. If you’re on the fence about starting your own journal, or better yet, a bullet journal, you might have been inspired by all the colorful designs and articles about them on blog posts that you’re not so sure anymore it’s for you because as inspiring as they are, they also tend to be an intimidating thing to start, but once you’ve done that, you will not regret it, especially if you start and do it the way that’s perfect for you. The secret to journaling and using a planner if you’re new at both is to take it all in stride and relax. Be yourself, because that’s one of its great advantages. It allows you to be yourself. It would give you a sense of freedom to write what you want and design it as you see fit. There are times when you would feel more comfortable with a weekly layout and there would be times when you’d prefer to have the daily one. You may also see music journal template. You’re also free to add anything random to a list of things you’re thinking of buying and places you want to explore in spreads and bank pages. You don’t have to be pressured or specific. You can take your pick regarding the design you want and in doing so, you’ll have more space and avenue for self-expression, which is the whole point, while having something that works as both a planner and a journal with some scribbles about random thoughts to boot. You may also see recipe journal templates. Some days you know exactly what to do, where to go and what you should accomplish. Other days you’re just stuck in your head, forgetting your commitments and trying to do everything at once, ending up with nothing getting done instead. Your bullet journal can serve as your personal journal, planner, a place for to-do-lists, sketchbook and so much more. It can be all these things while you try to organize your daily responsibilities at work and outside of it. 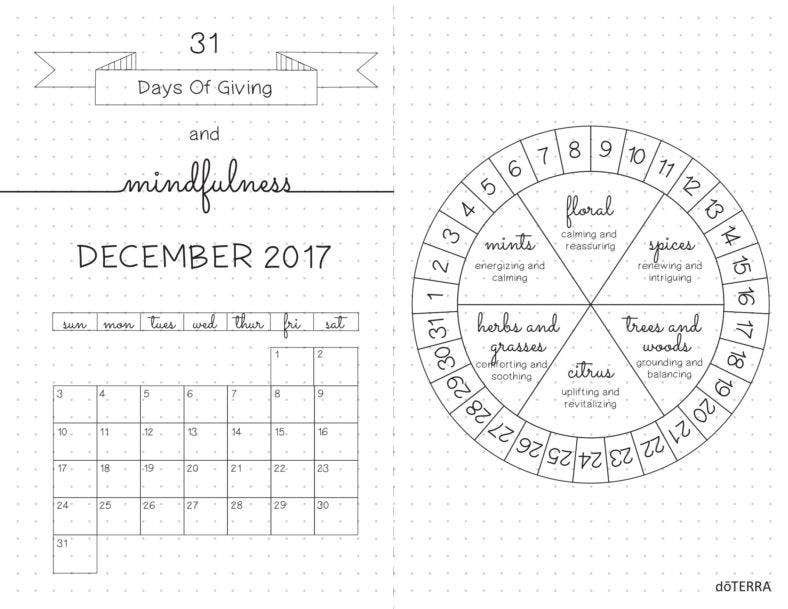 Some people design their spreads differently, based on what the content is and are able to experiment with doodles, different layouts, and colors while staying on the top of their tasks. Talk about clearing the clutter. You can let the artist in you grow by allowing yourself to develop your skill in doodling and calligraphy through your journal and each practice or doodling experience can only be a good one if your goal is just to develop and improve it, which the journal would help you achieve. Practicing your craft at either art or writing by way of sketches and raw, unfiltered scribbles about your thoughts on life or everything else lets your creative juices flow easily. You’d also realize how fun and fulfilling it is to set up your bullet journal for the upcoming week and so on. 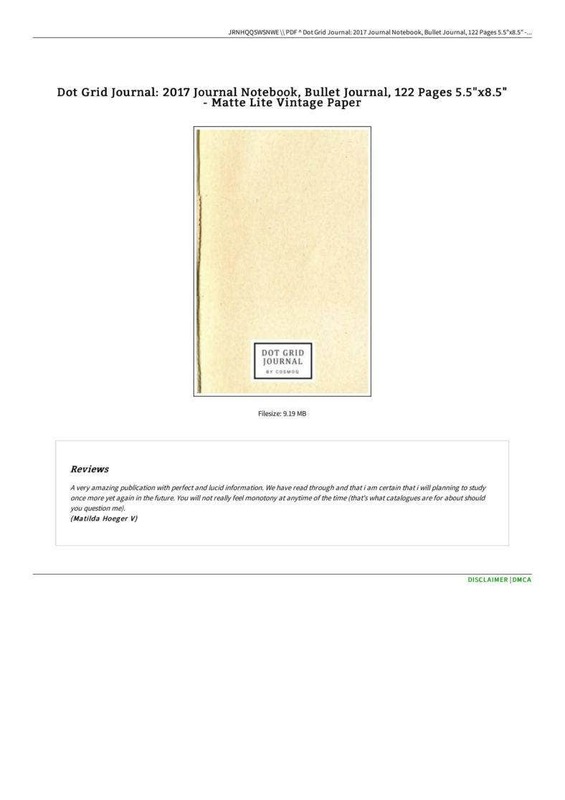 You may also see vintage journal templates. 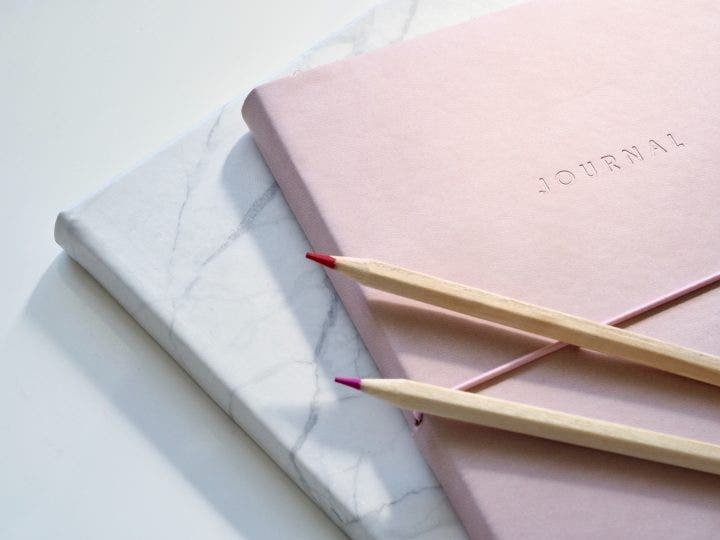 When you have a journal, you can keep track of long-term goals better and you will b able to have a much-needed progress check from time to time, which would motivate you to strive harder so that you can meet your goals. You tend to push your priorities in order and would hardly let get anything on the way to accomplish the goals you have set, thus you also become more productive, which would only be a good sign, considering that others see it as “just a silly notebook,” which it just isn’t, because it’s more than that. You may also see excel journal templates. When you read your thoughts on the pages of your journal, your bold faced thoughts, not holding anything back, will somehow reveal your strengths and weaknesses, your struggles and your good points, so you would know which are of your life you need to improve and do better at. 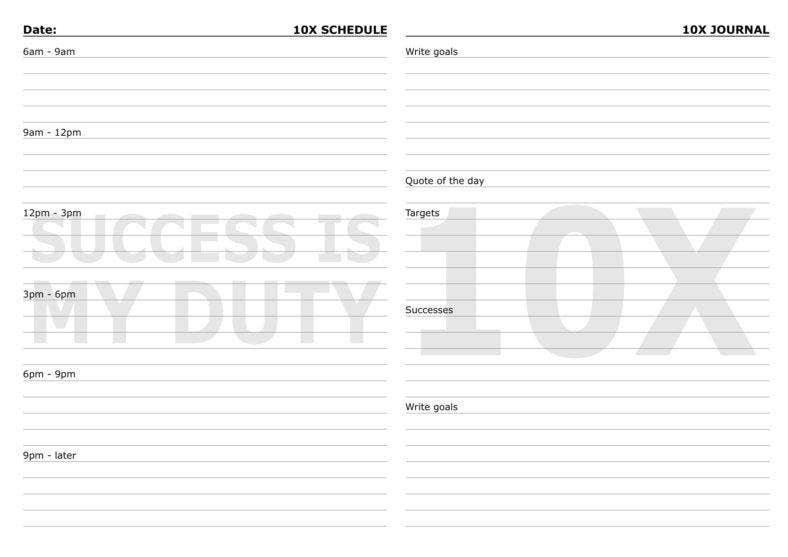 There is nothing better than looking back at a finished accountability tracker and giving yourself a nice pat on the back for maintaining discipline and accountability for a period of time. If you weren’t as consistent with your goals as you expected to be your progress tracker isn’t quite full, you can use it as a learning experience and set yourself some more of those goals. You may also see word journal templates. In a nutshell, your bullet journal was developed from bullet points of most tasks and goals and your regular journal, free to use with a structure or nothing at all, since it’s mostly a hodgepodge of everything worth putting into words on paper or notebooks, even business matters. You build it and fill up the pages as you go along because you don’t have to b worried about the lack of structure. You can create other spreads to serve as list pages and put your lists of tasks, books to read and everything else in between, to your heart’s content. You may also see journal paper templates.